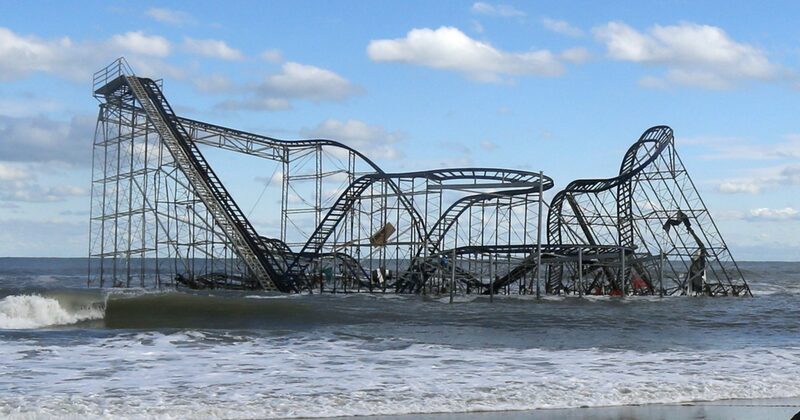 We expect a massive amount of sand to be the federal government’s response to Hurricane Sandy in NJ. 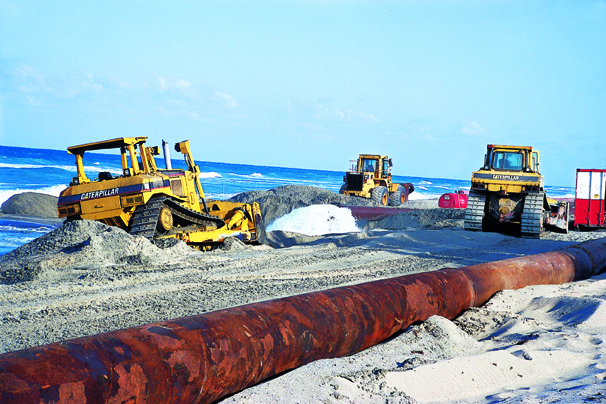 But the problems associated with beachfill are well documented; see the Costs of Beachfill section of this article. In some cases, beachfill keeps people from coming to the beach, because beachfill destroyed what they enjoyed about the beach. Be it fishing, safe swimming, wading, surfing or just enjoying a natural beach. Here is the latest threat to fishing and a way of life in Margate NJ, covered by the Press of Atlantic City’s Elisa Lala. Oh, and let’s face it, the beachfill didn’t work all that well in some places.